Dekh Bhai Dekh is a Hindi sitcom directed by Anand Mahendru, produced by Jaya Bachchan (via ABCL) and starring Sushma Seth, Navin Nischol and Shekhar Suman in lead roles. The show premiered on Doordarshan’s metro channel, (DD2) on 6 May 1993. 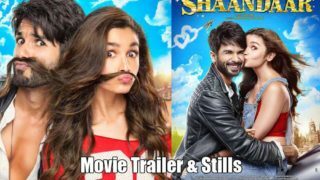 The story revolves around three generations of the Diwan family, who live as an extended family in an ancestral bungalow in the suburbs of Mumbai. The serial takes the viewer through their various ups and downs. Their never-say-die attitude helps them overcome sibling rivalry, relationship troubles, business problems, irksome parents and in-laws. A distinctive feature of this show were its fast speaking characters. Vantage Point presenting you here all episodes of the most amazing and funny show from Indian Television. We hope it will help to refresh some of your childhood memories. Balraj aka Bade Chachu invites his company chairman home over dinner. 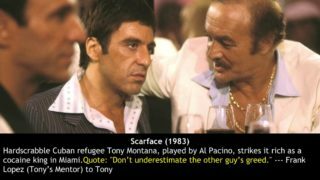 However because of his forgetful nature he forgets to inform his family about his day of arrival and the chairman is misunderstood of being someone else. Watch out how the entire situation goes out of hand and Balraj’s promotion is at stake? Ileana D’Cruz : Hottest BACKSHOW Collection of South Indian Hottie !!! 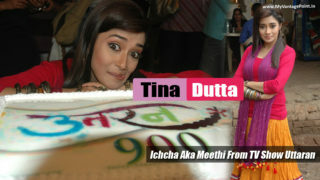 Tina Dutta : Ichcha Aka Meethi TV Actress Celebrating Uttaran Completing 900 Episodes Success Party ! !